Events you’ll remember. In a place you’ll never forget. They’re called “special events” for a reason: They matter, and they were meant to be remembered. 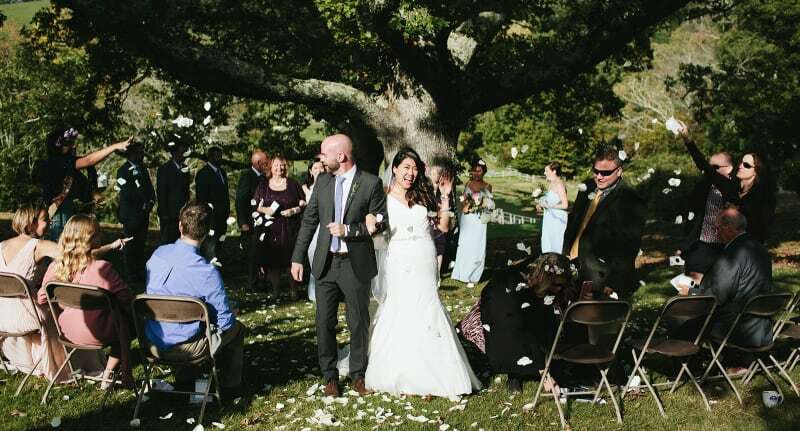 Which may be why this very special place, with its pristine mountaintop setting and its third-generation family management, has become a favorite site for wedding ceremonies, birthday and company parties, reunions, and even business meetings that need a little extra inspiration. So, if you’re planning a special event, please give us a call. And let us show you how much more special it can be when you bring it just a little closer to heaven. Rent the entire Ranch for a destination wedding. Say your vows under the double oak trees overlooking the pond. Or plan an intimate ceremony in front of the stone fireplace in the main Ranch House. If you can imagine it, we can probably help you make it happen. Please email us to learn more about planning and customizing your wedding at the Ranch. For groups as small as just a few close friends or family members, or as large as 125 people, we offer options that include indoor conference space, an outdoor pavilion, the cozy firelit lounge of the main Ranch house, and friendly family-style service no matter where you choose to gather.